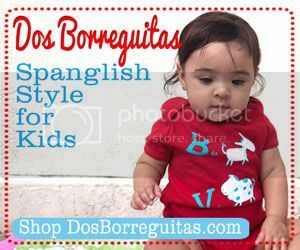 We are fans of Dora The Explorer here on SpanglishBaby, and have shared Dora’s story with you. Dora gets our little ones excited about being bilingual, and not just our Spanish speaking kids, but she’s definitely proven that kids everywhere, bilingual or not, can relate to her and enjoy learning about a different culture and language. It’s no wonder Dora is the most watched preschool program on TV! This Friday, March 16, Nickelodeon is inviting us to Dora and Boot’s exciting aquatic adventure. 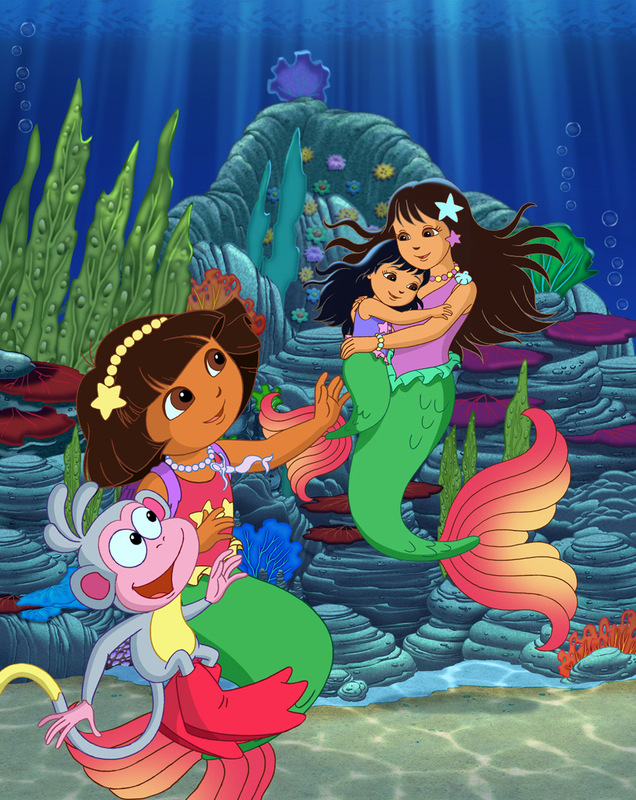 The half hour special, “Dora’s Rescue in Mermaid Kingdom,” airs at 10am (ET/PT) and will feature Thalia! Yes, the international superstar Thalia will be voicing a mermaid who is trying to reconnect with her lost daughter. And, you guessed it, there will be plenty of singing involved! 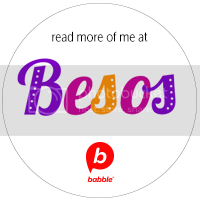 Check out this video of Thalia and Dora singing en español the song Canta, Canta, Canta and then scroll down for a collection of online Dora games, activities, printables, podcasts and apps! Choose from 147 Dora Coloring Pages! Did you know there are tons of free Nick Jr. Podcasts on iTunes? Make sure to look out for the “Say It Two Ways with Dora” episodes where Dora shows us how to say words in English and Spanish. And if you’re willing to spend a few dollars, you can click here for Volume One of Dora La Exploradora en Español! This volume features 6 full episodes of Dora in Spanish. 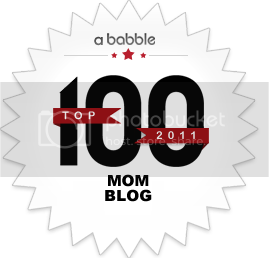 I just wanted to say gracias for this list! I’m going to download some of these cause Maya is obsessed with Dora! great author.I will always bookmark your blog and will eventually come back later in life.